Wanted to show this clip of T.J. Miller being interviewed by Jacob Williams on what the transition between Chicago and L.A. has been like. 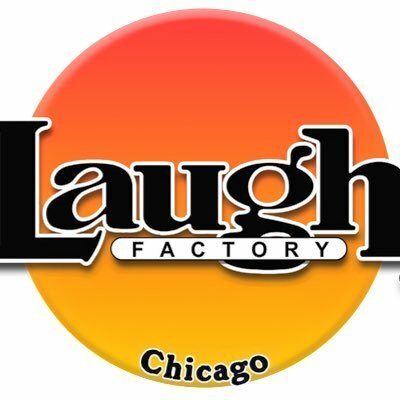 Miller, if you don't know, is a nice example of a Chicago comedy success story. The man has appeared in several Hollywood films, has extensive TV credits and tours the country. He may not be a household name, but by any comedians standard he's definitely "living the dream". Check out his take on moving to L.A.
Also on Thursday night you have. The Ron Shock Benefit @ the Lincoln Lodge. This is for a GREAT cause and I encourage EVERYONE to come out for it. Produced by Junior Stopka and the Lincoln Lodge. Buy tickets here. 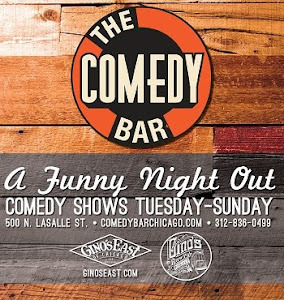 And this weekend Chicago's own, Joe Kilgallon, is headlining all weekend long at The Comedy Bar.